Meet the Newbies is an awesome feature created by one of our frequent guest reviewers, Rachel, at A Perfection Called Books. Today we are featuring author Becky Allen and her book BOUND BY BLOOD AND SAND. 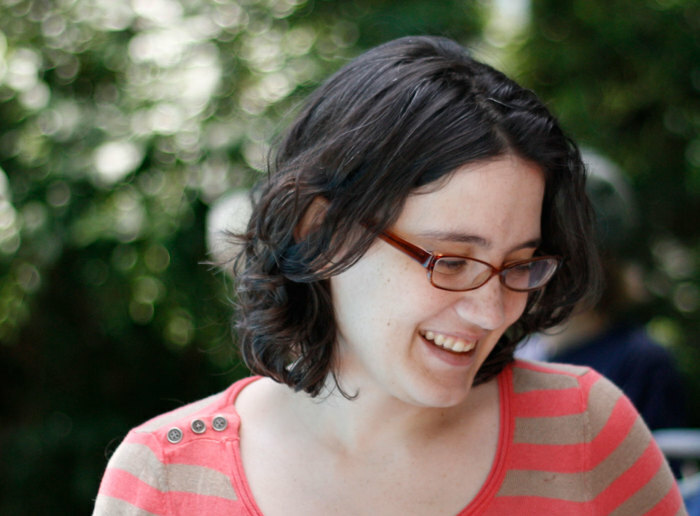 Check out our interview with her below, and don't forget to enter the giveaway! Can you describe your book for us in 5 words? Oppressive heat and oppressive society. If you were an item on a Mexican Restaurant menu, what would you be and why? What research did you do, if any, for your setting and story? Most of my research centered around early civilizations, especially early uses of irrigation. I looked at what kinds of crops they developed first, which laid the background for what my characters would eat and wear and the basis for a lot of their civilization. One of the more fun things I did to get a sense of flora and fauna was watch the Planet Earth documentary episode about deserts - I love that documentary anyway, and it was a good reminder of how life can and does flourish even in extreme circumstances. Is there a message you hope readers will get from this book? Yes! While I tried not to be didactic about it, like the five word summary implied, this is a book that's very much about oppression - I hope that readers will be able to see parallels to ways that our own society can be oppressive. 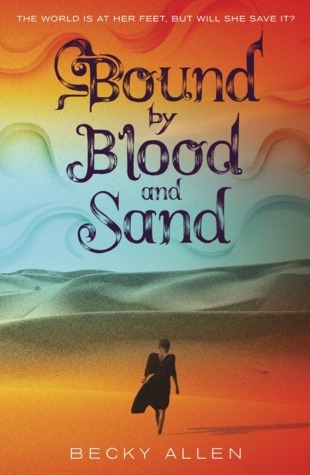 If someone asked you why they should read BOUND BY BLOOD AND SAND, what would you say? You should give it a read if you're interested in seeing an unusual fantasy setting, or if you want a story about what happens when people without power get pushed too far. • Best movie you've seen this year: Hail, Caesar! Elan’s family rules the fading realm. He comes to the estate where Jae works, searching for the hidden magic needed to replenish the Well, but it’s Jae who finds it, and she who must wield it. Desperate to save his realm, Elan begs her to use it to locate the Well. Though revenge clouds her vision, she agrees to help if the realm’s slaves are freed. Then Elan’s father arrives. The ruler’s cruelty knows no limits. He is determined that the class system will not change—and that Jae will remain a slave forever.